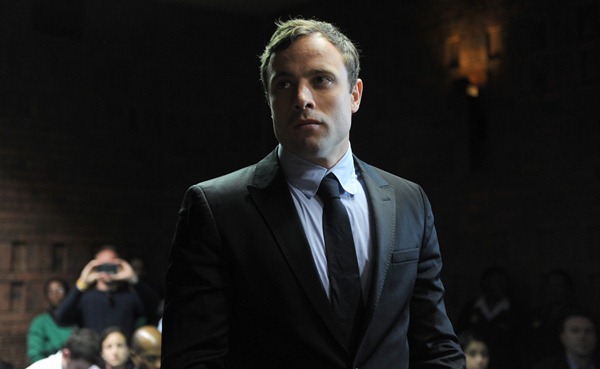 The National Prosecuting Authority on Friday denied leaking documents on paralympian Oscar Pistorius's murder trial. "We cannot make comments on something that we don't know, how it was leaked," said NPA spokesman Medupi Simasiku. "It was not leaked by us, and we don't know how it got in their [media houses] hands." Prosecutor Gerrie Nel would present five witnesses who heard screams which were "as described in the documents" extinguished at the same time as the gunshots, according to the broadcaster. The expert also believed Pistorius fired from a distance greater than 60cm from the bathroom door -- but closer than the 1.5 metres originally claimed by police.